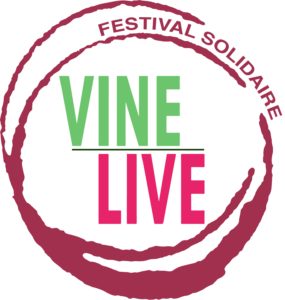 VINELiVE is a solidarity music festival organized in joy and good humor by the Lions Club of Montferrier-St-Clément. Each year, the Lions Club is mobilized to help children in difficulty and donates all the benefits of the festival to the beneficiary associations. Existing since 2015, this festival offers you to share a friendly moment in the open air. The performances are linked all day, concerts, exhibitions and many surprises await you! Planned for families, fun and artistic activities are organized throughout the day and many stands and food trucks will offer a varied cuisine.